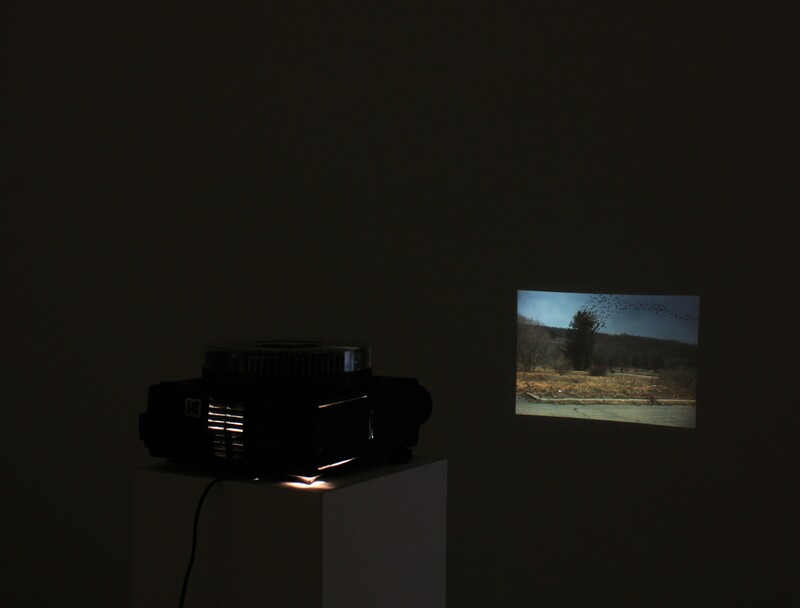 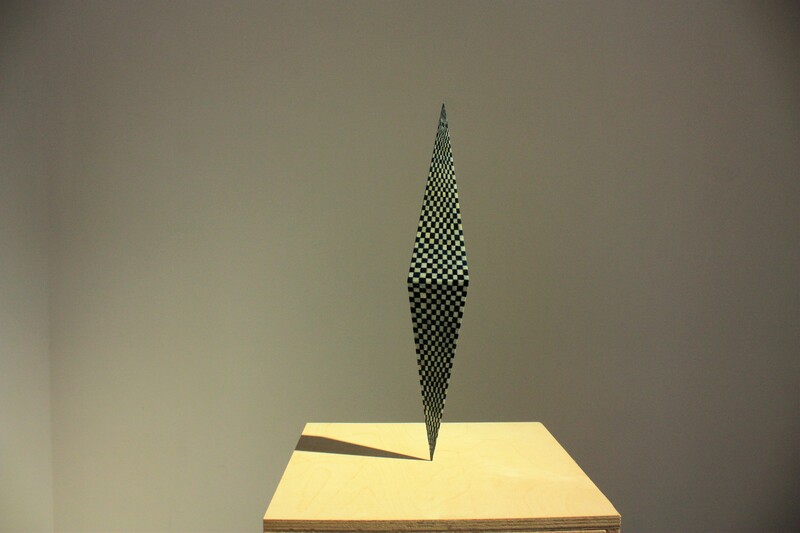 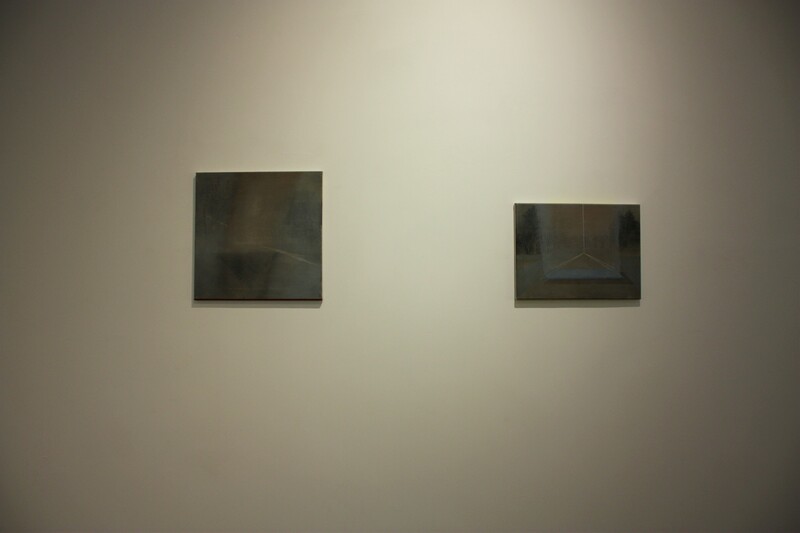 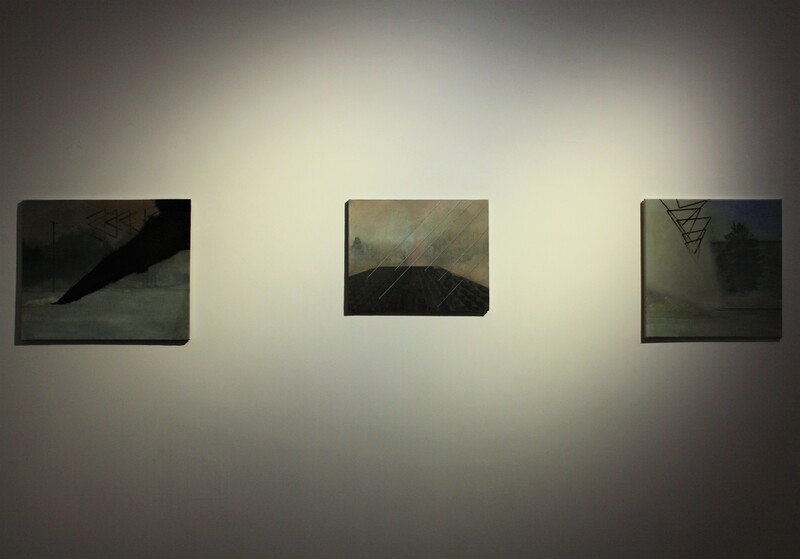 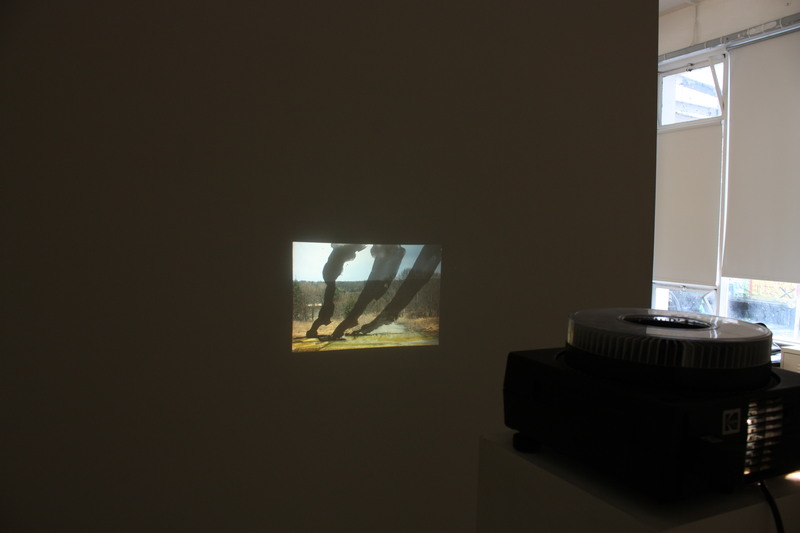 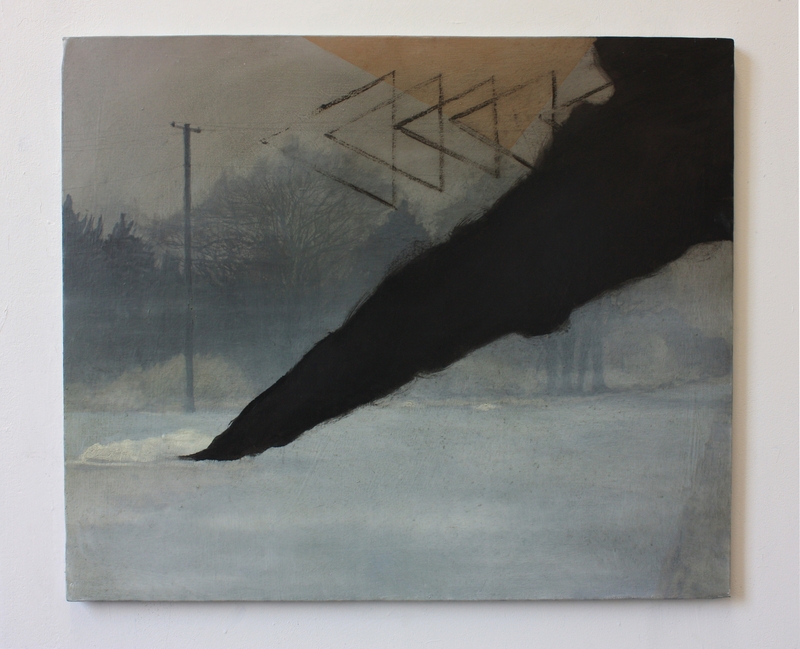 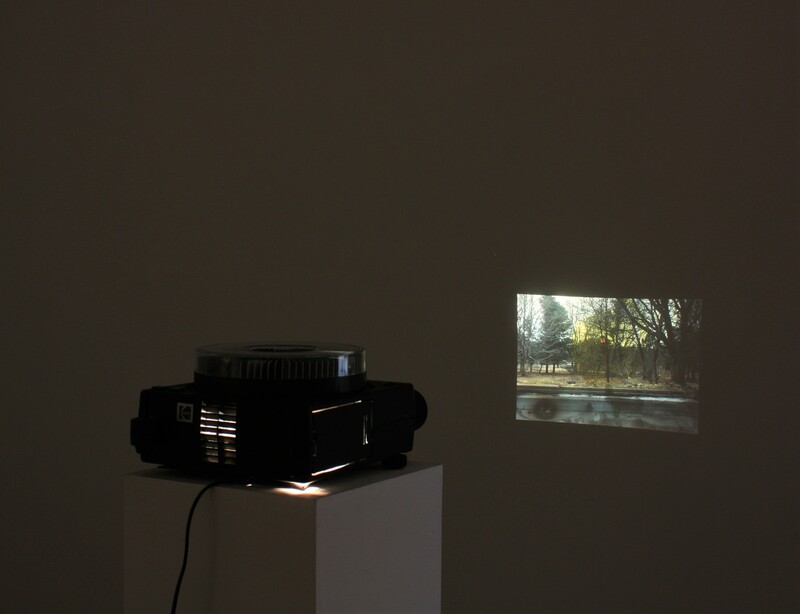 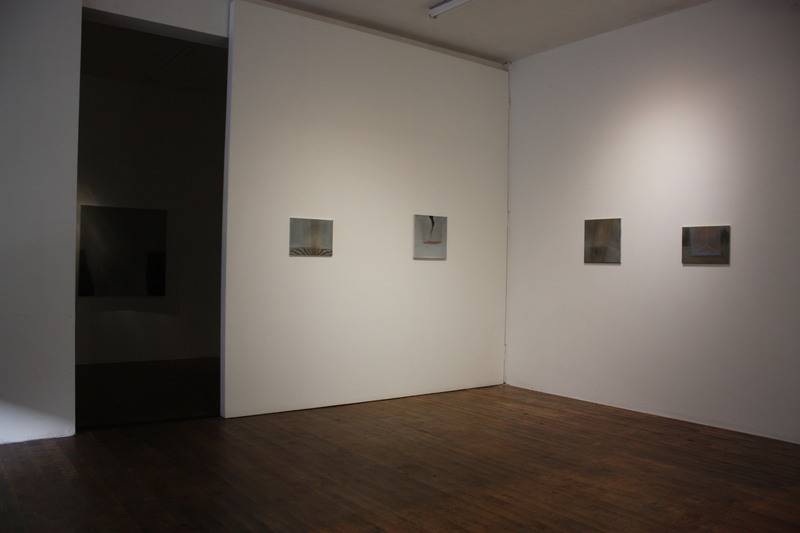 Installation view, eminent domain II, Pallas Projects, Dublin, 2015. 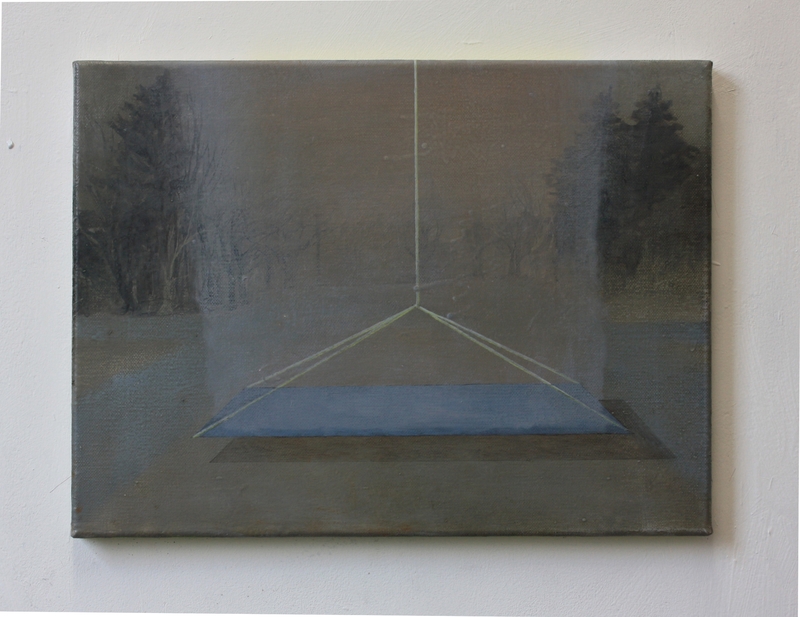 Relocation II, oil on canvas, 30 x 40 cm, 2015. 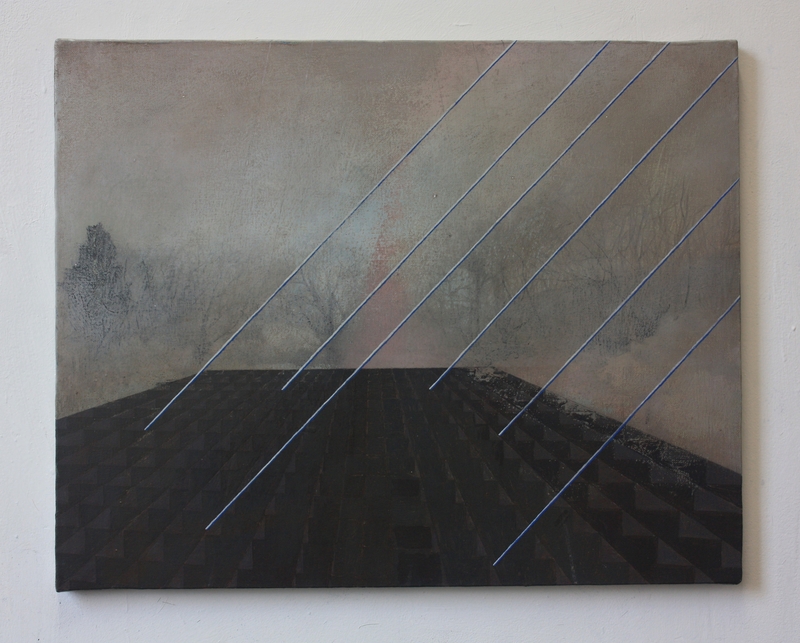 Main Street, oil on canvas, 50 x 60 cm, 2015. 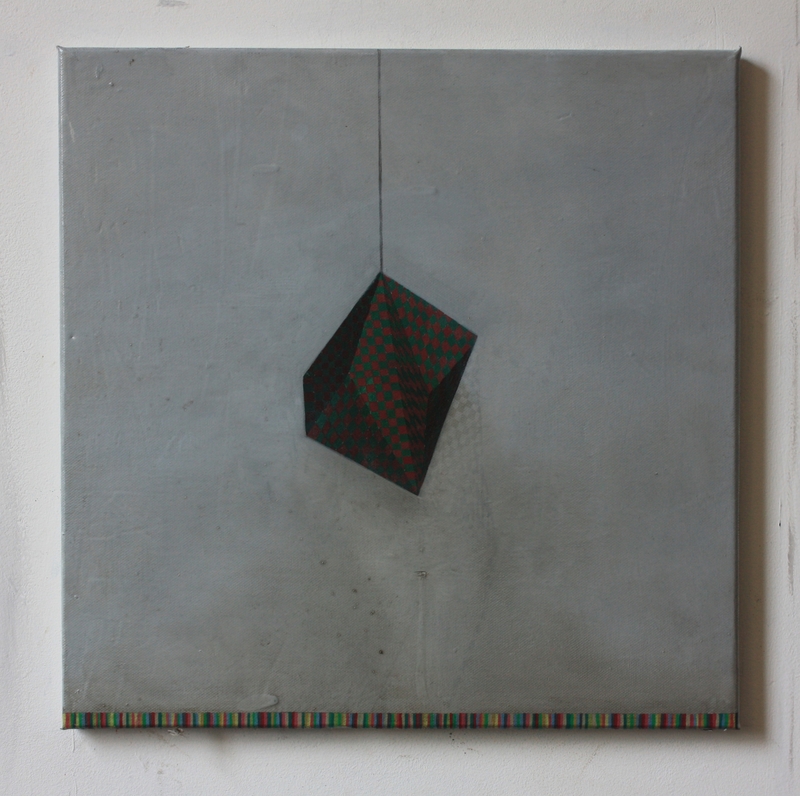 Relocation III, oil on canvas, 40 x 40 cm, 2015. 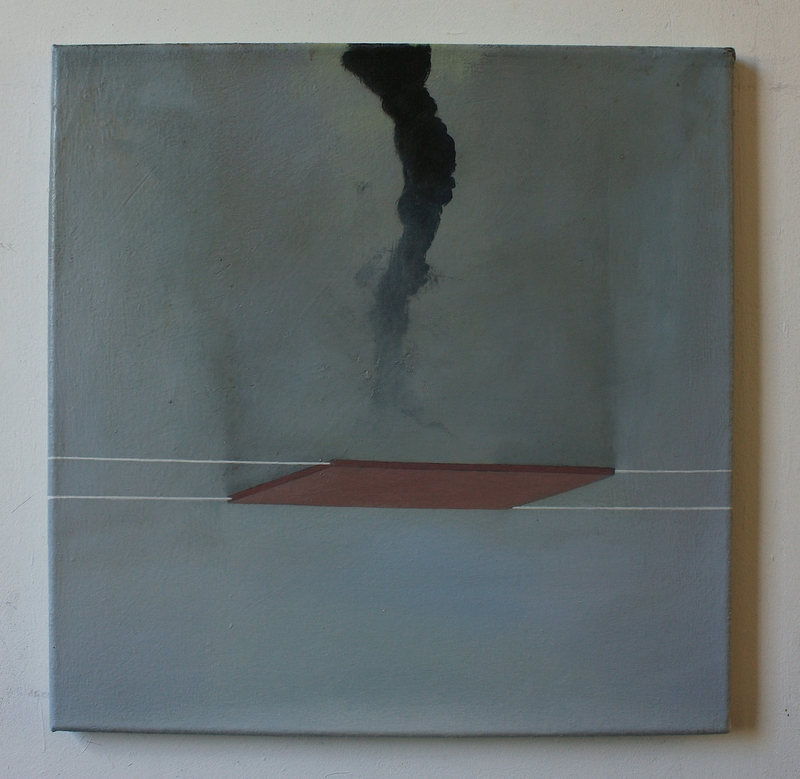 Vent, oil on canvas, 60 x 60 cm, 2015. 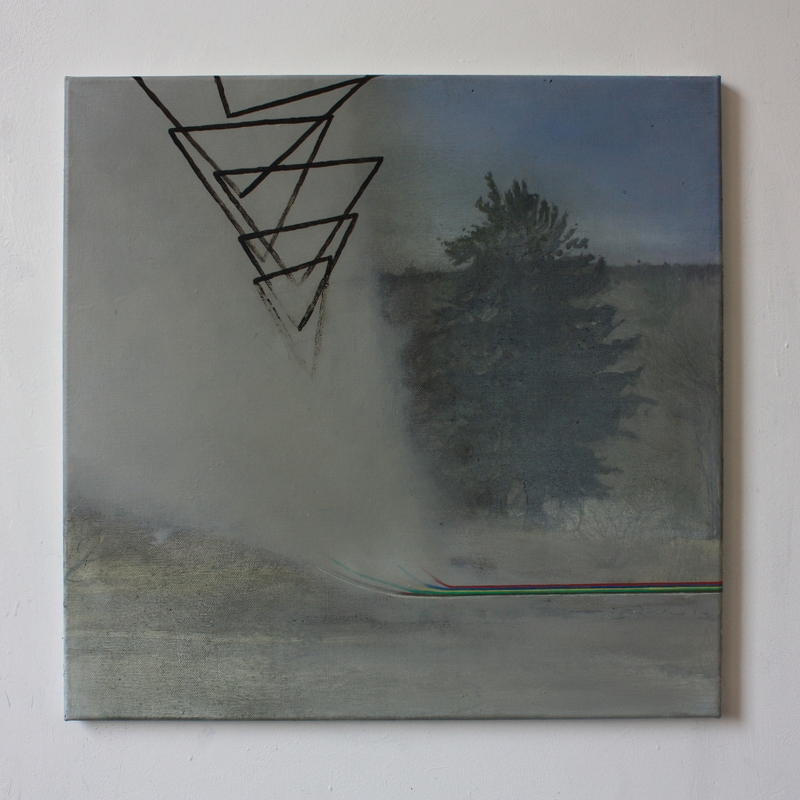 Main street, oil on canvas, 50 x 50 cm, 2015. 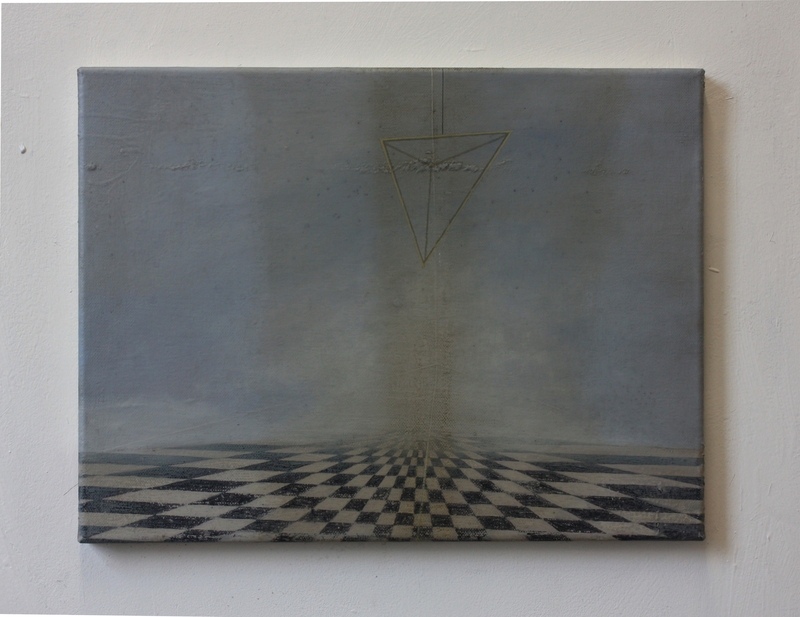 Relocation, oil on canvas, 30 x 40 cm, 2015. 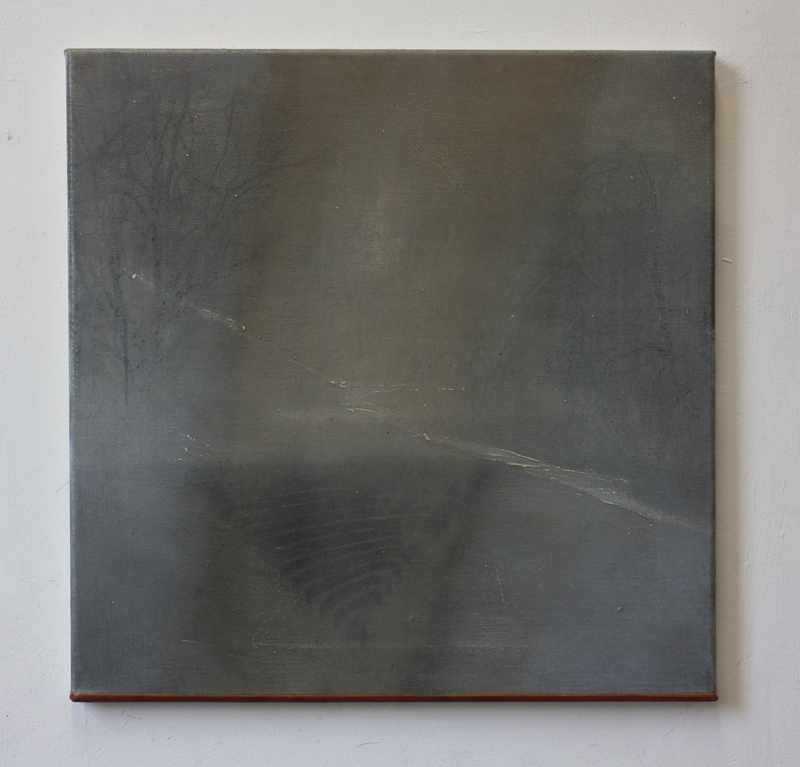 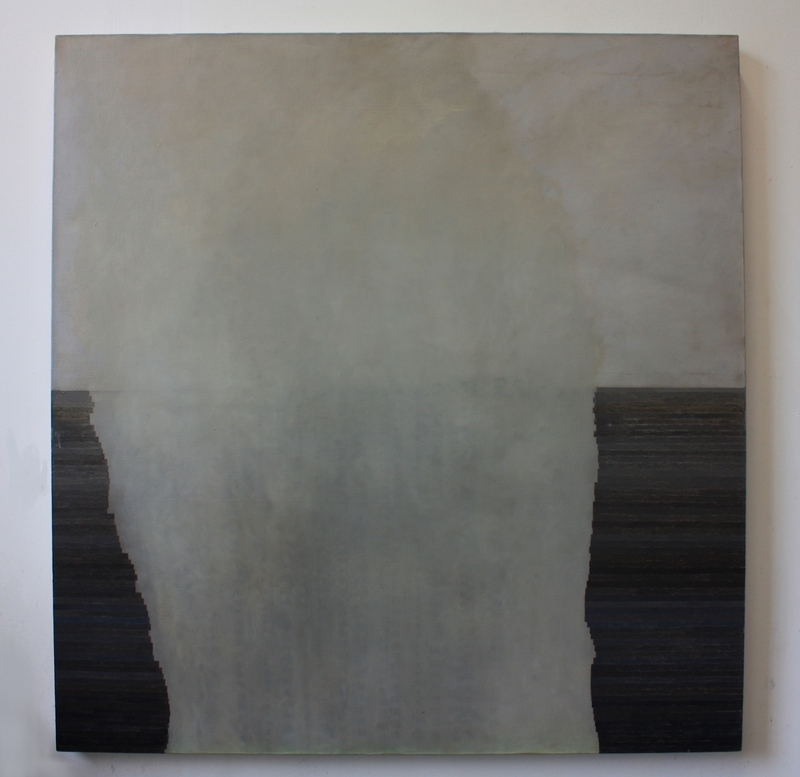 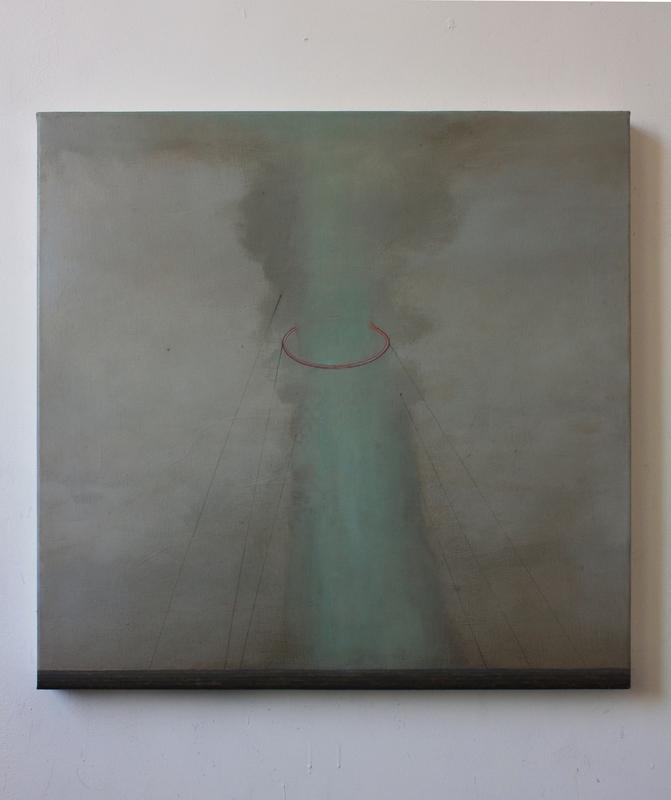 Vent II, oil on canvas, 102 x 102 cm, 2015. 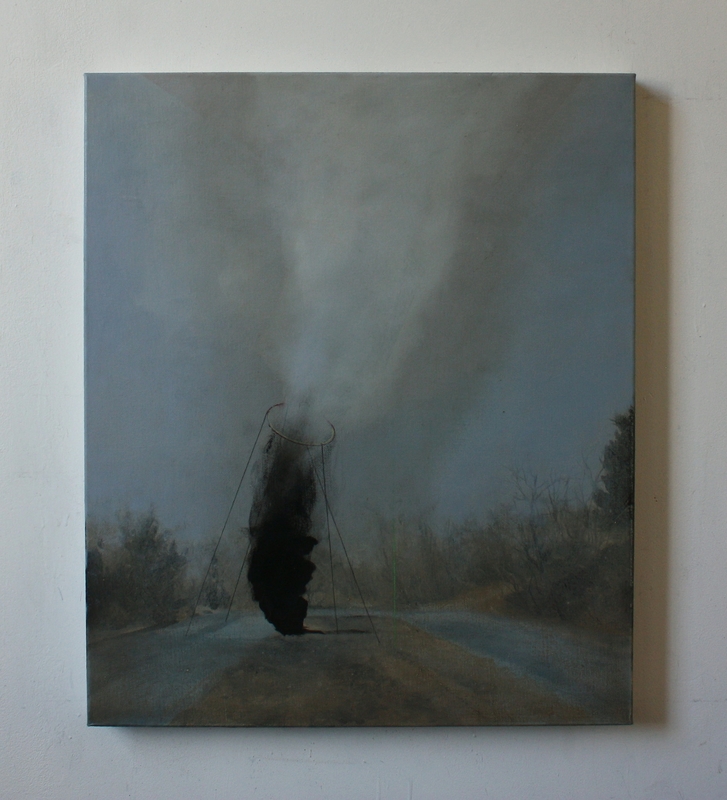 Center Street, oil on canvas, 50 x 60 cm, 2015. 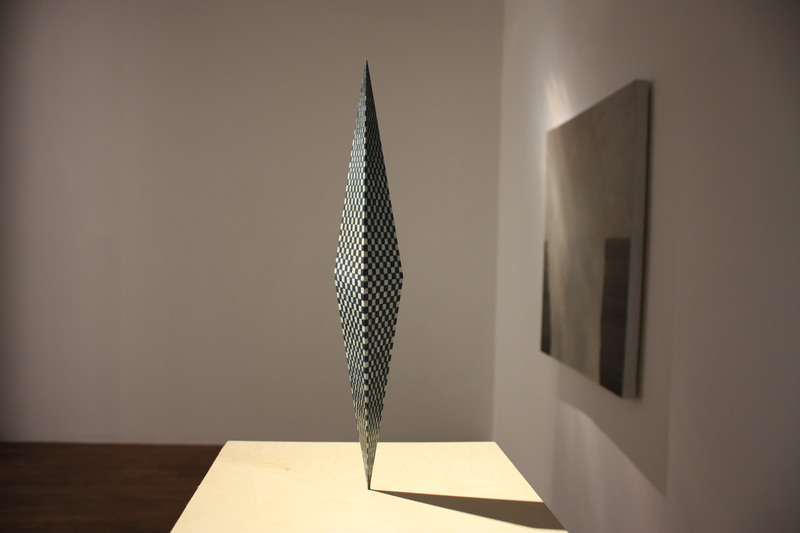 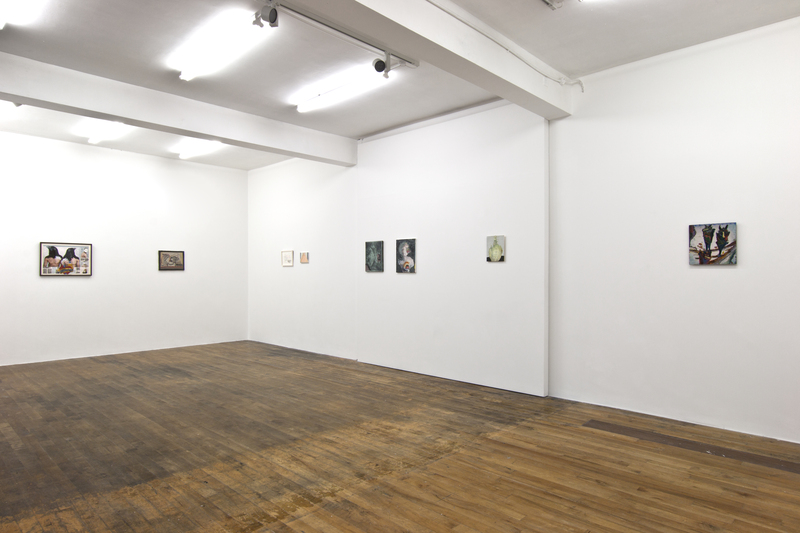 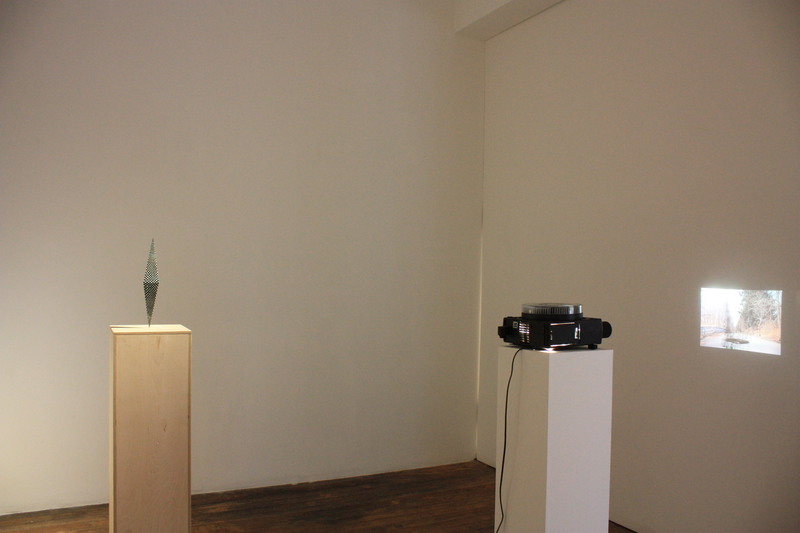 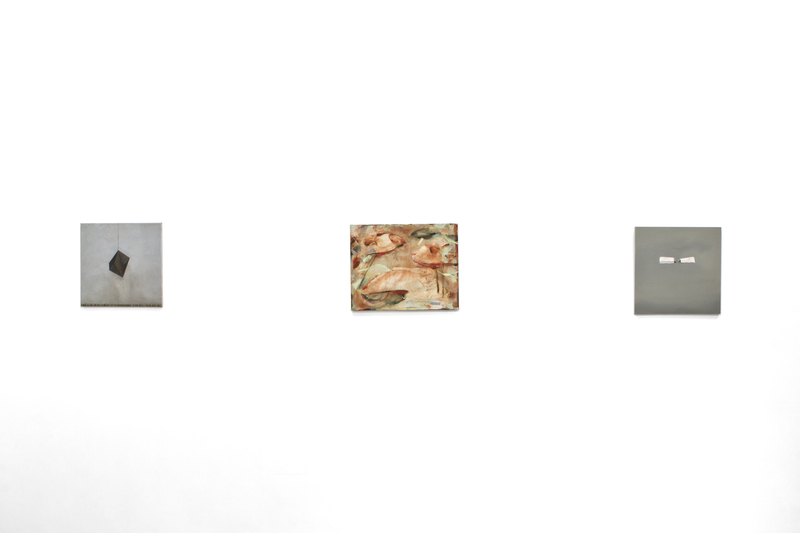 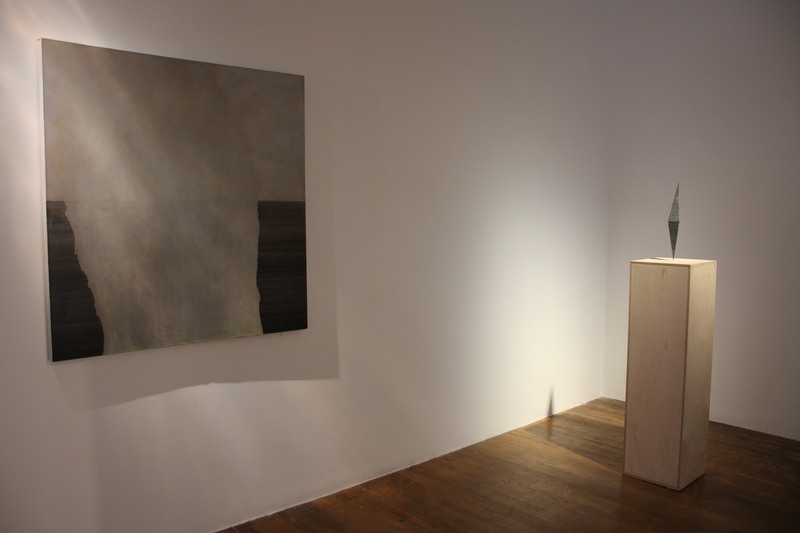 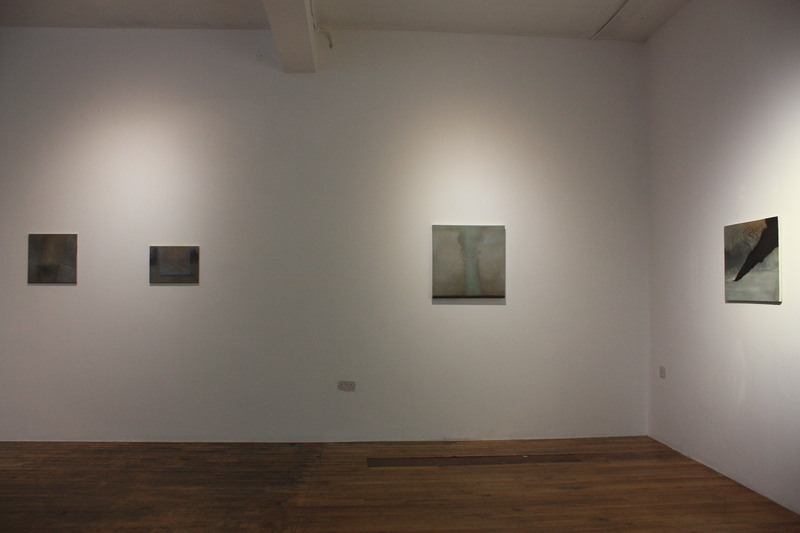 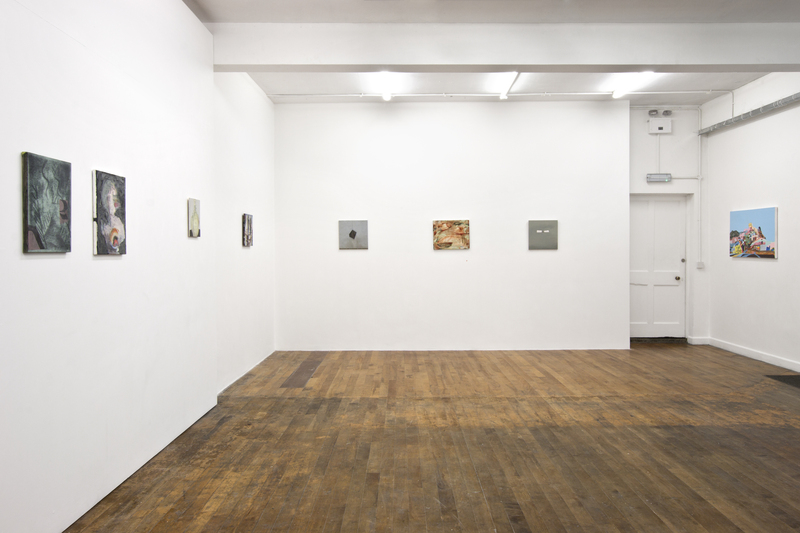 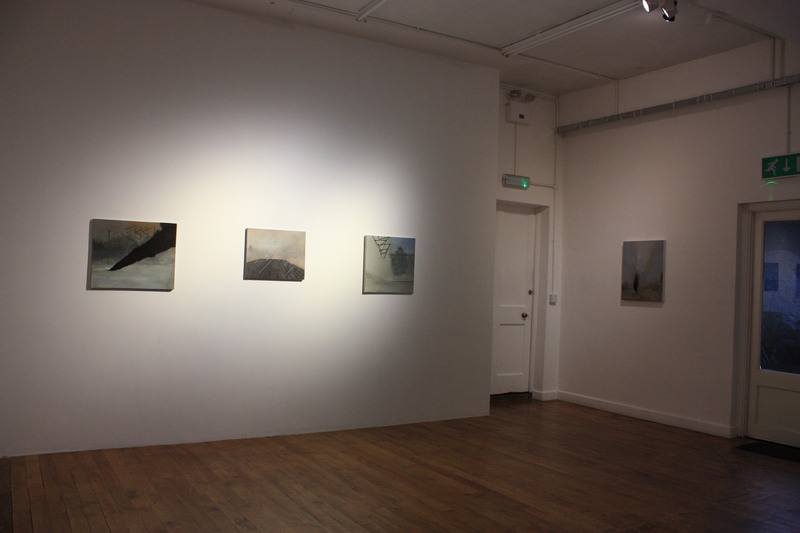 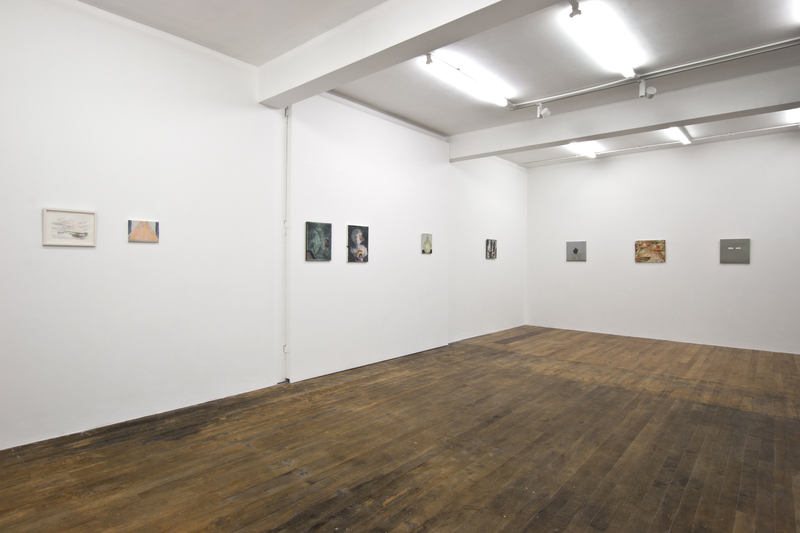 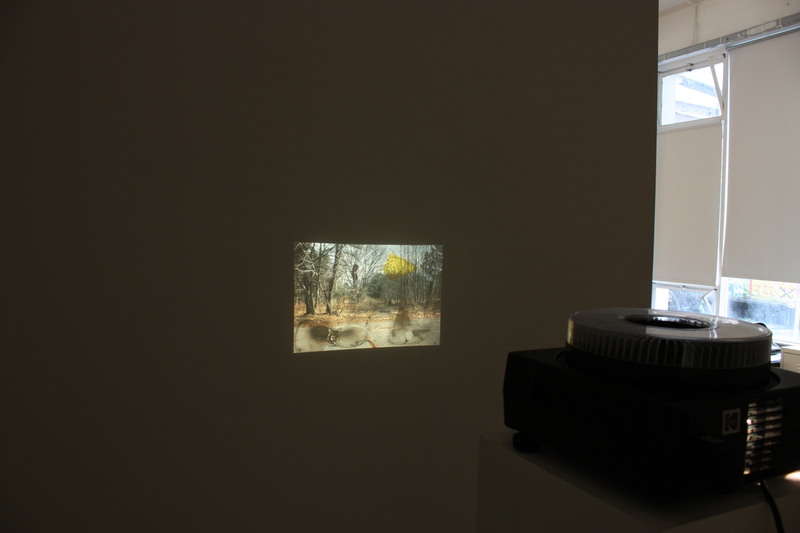 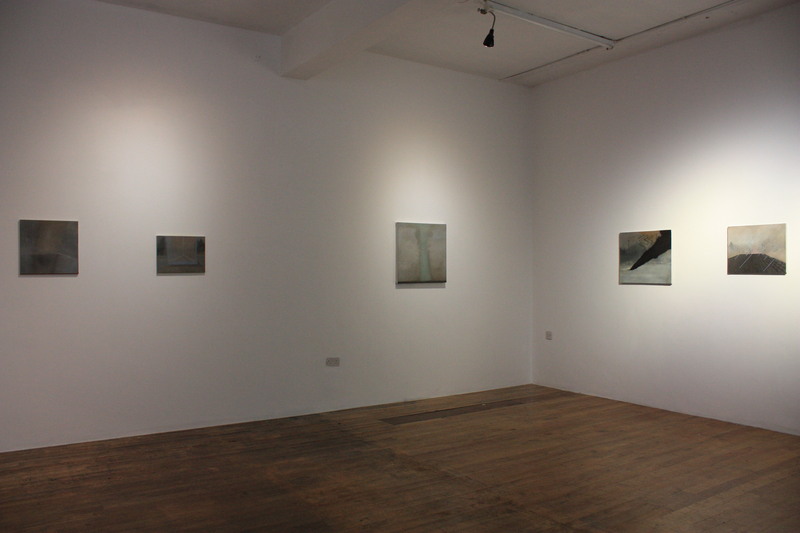 Installation view, Panorama, group show at Pallas Projects, 2015.